Macy's, established in 1858, is the Great American Department Store - an iconic retailing brand over 740 stores operating coast-to-coast and online. Macy's Prince Kuhio Plaza offers a first class selection of top fashion brands including Ralph Lauren, Calvin Klein, Clinique, Estee Lauder & Levis. In addition to shoes and clothing, Macy's has a wide variety of housewares, gifts and furniture in select stores. Plan your visit to 111 E. Puainako Street Hilo HI 96720 today! 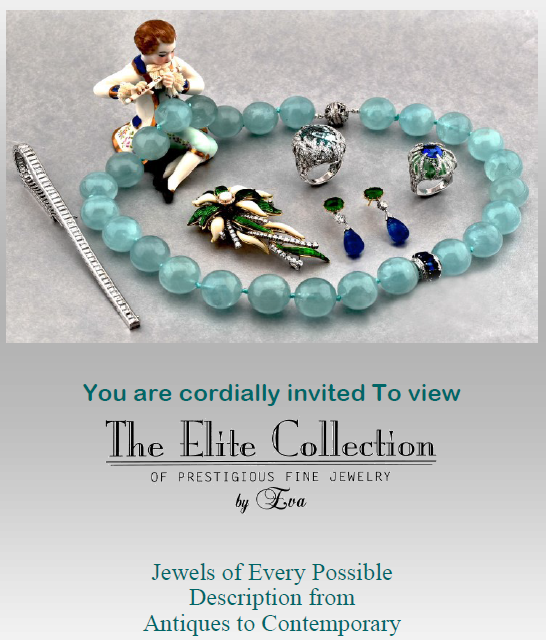 Macy's and Elite invite you to a One Day Only Jewelry Event, featuring one of a kind affordable jewels uniquely styled from antique to contemporary. An representative will be on site and happy to assist you with your purchase. Reserve your appointment by calling a Macy's Fine Jewelry Specialist today!